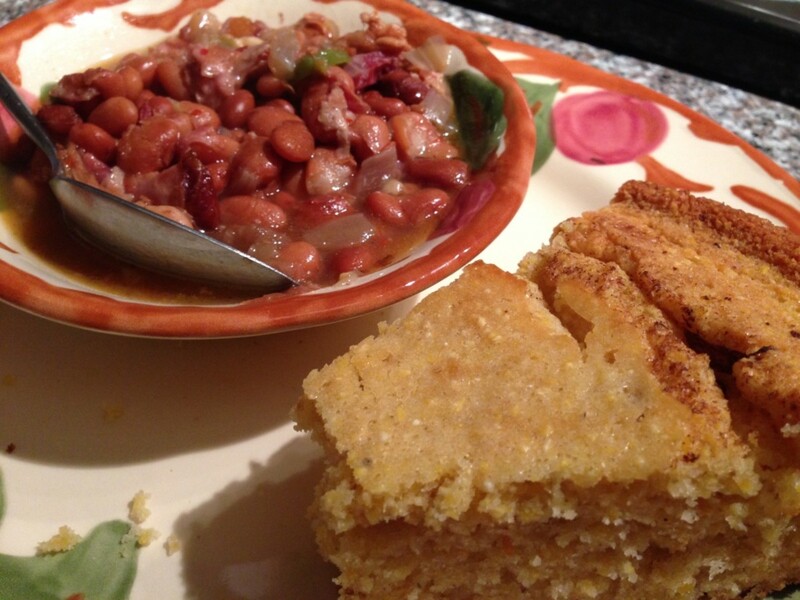 Beans may not be gourmet food, but they can surely be really good food. Everyone has eaten beans. But, not everyone has eaten really good beans. 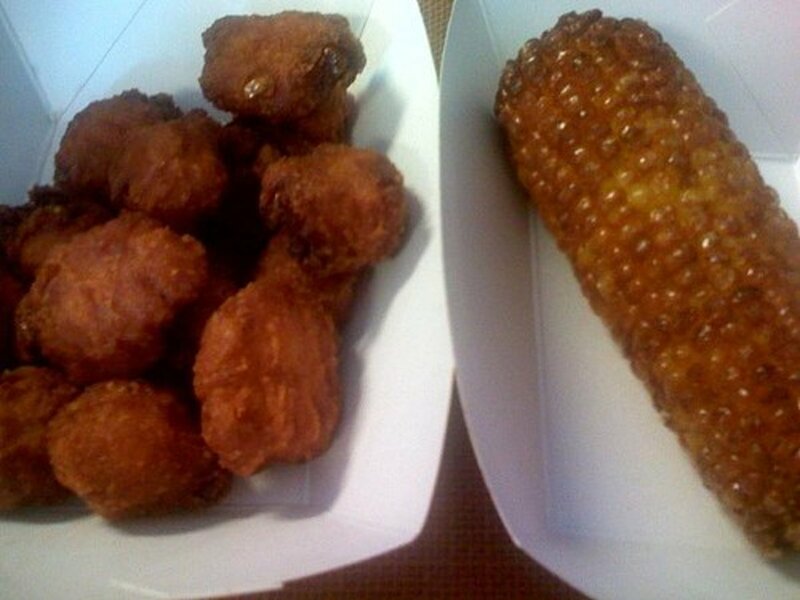 The ones that have nice texture aren't mushy, and the skin is tender, making for a welcomed mouthful in every bite. Did you know that all of these good qualities begin at the local grocery store? That's right, how you choose your beans is as important as how you cook them — which we will find takes just a little attention to bean detail. Finding the freshest beans solves many of the frustrations that come with cooking them. A little known fact is that you should cook your beans within a one year period from the time they are harvested. But, how do you know how old a bean is when it is sold in bulk? It is as simple as taking a look at them. 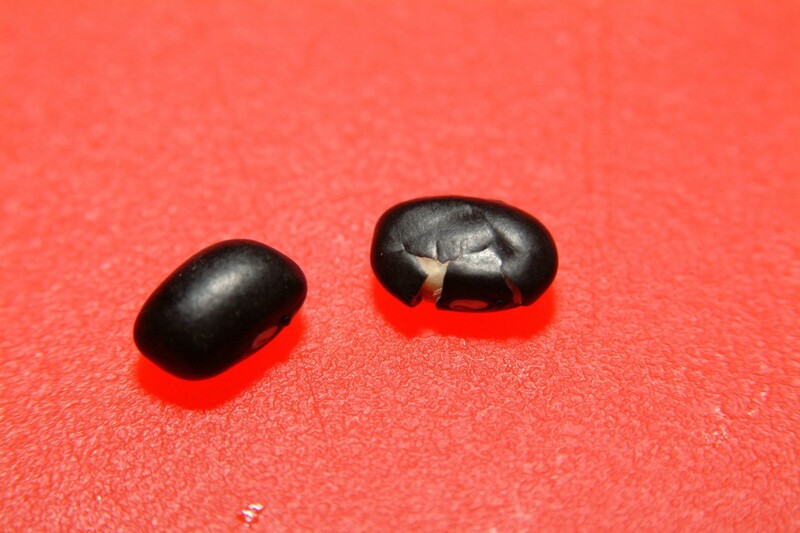 Beans that have been around for too long will be cracked, chipped, and can even be split open. Finding local beans, or, at least, beans grown as close as possible to where you live, is the obvious solution to finding the freshest batch. You will discover that any of the odd or musty taste some older beans offer will be absent from the more local choice — a difference you can only detect by tasting. Remember, just like anything you buy to eat, the longer it sits on the shelf, the more flavor slips away. However, finding local fresh dried beans could be a bit of a chore. Some areas may not have bean farms or don't provide a great local environment to grow the legumes we seek. But, if you familiarize yourself with when they are picked (harvested), buy right from your local farmer, or read packaging that offers information as to where and when your beans were processed, then you can enhance your bean experience significantly. When none of the fresh bean options seem to be optimal for you, a simple way to find the freshest beans in your day could be to buy in bulk. But, only buy from a grocer with a high turnover. The more beans the grocer sells, the more often he has to purchase them, which means they are always fresh. The bean is a carbohydrate ninja that is high in fiber and protein. These powerhouses of cholesterol extraction can taste a bit bland if left to their own flavor profiles, therefore, it is best when we add a little fat to the mix. To choreograph the most flavor into your bean recipe, use a couple tablespoons of lard or extra-virgin olive oil (I prefer olive oil because it will help your body extract bad LDL cholesterol with the help of the fiber in your beans). Simmering your beans in fat causes the starches to smooth out and makes for a great flavor enhancement! What are some other ways to infuse flavor into our bean dishes? A very common way to add a rich smokey base is by dropping a couple of smoked ham hocks into the water while your beans cook. This method is very inexpensive and you can build a very flavorful broth. Another great flavor adding technique is to sauté some diced onion, garlic, celery and carrots (and mushrooms on occasion) in a separate pan until they are good and caramelized. Once the onion mixture is nice and dark, deglaze the pan with a bit of water (or sodium free broth). Scrape the bottom of the pan to get all of the brown bits off and bring to a boil again. Now, turn off the heat and add the sautéed vegetables and liquid to your bean pot and cook the mixture with your beans. The brown bits that are created by the sauté add a super tasty punch of flavor. Remember, don't add salt until your beans are cooked through (this includes your sautéed vegetable mixture). Along with our carbo ninja comes a less comfortable condition: gas buildup. Beans can cause some difficulty with digestion. When they pass through our lower intestine, bacteria breaks down what our digestive enzymes cannot, causing gas. 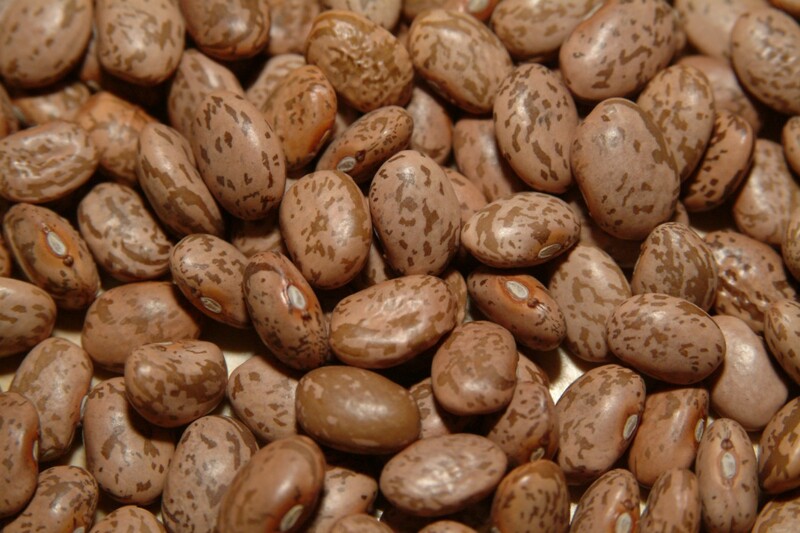 But, the temptation to over soak our beans to combat this gas problem will remove much of the nutrients and flavor. Instead, slow cook your beans. This breaks down the carbohydrates into digestible sugars. I have discovered over many years that it is important to cook beans completely and thoroughly over a very low heat. WHAT BEAN IS YOUR FAVORITE? BLACK BEAN. They are great in everything from salsa to chili. PINTO BEAN. These beans are the most versitile and have the best flavor. Asafetida: a pungent herb used as an antidote for flatulence and is also prescribed for respiratory conditions like asthma, bronchitis, and whooping cough. You can dice, julienne, or chop your herbs. But, leaving fresh herbs on their sprigs during cooking renders a much higher level of flavor. Cook on a gentle simmer and cook thoroughly. Cook in a wide pot. Each bean needs room to cook without being crushed. Hard boiling your beans will cause them to over-expand and split open. Peel and add whole carrots, celery, onions, garlic and fennel (rough chop your fennel). *Do not pre-soak lentils. They are an exception because they cook very quickly. a. Sort beans on a baking sheet. 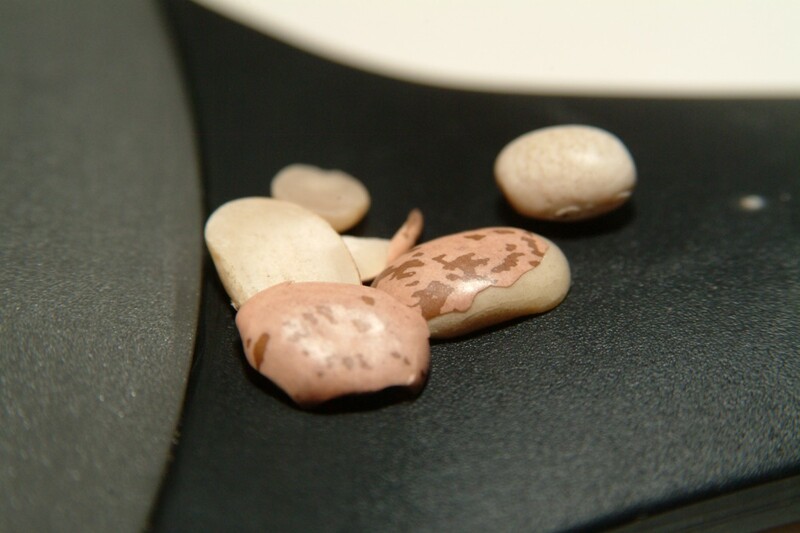 Pick out clumps of dirt, small stones, and discolored split or cracked beans. b. Rinse them in a colander under cold running water. 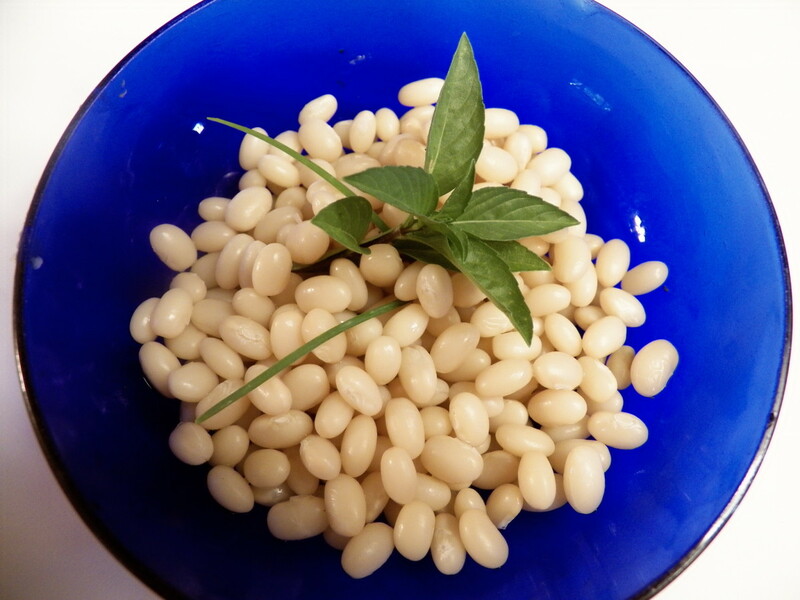 c. Soak dried beans in cold water, covered by at least three inches, for a minimum of six hours or overnight. (The longer beans soak, the less time they take to cook. But remember, if over-soaked, you will loose some of the flavor, and more importantly, the nutrients). d. Discard soaking water, rinse, and drain beans again. e. Put beans in a heavy-bottomed, oven-safe pot. A wide pot, not a deep and narrow one, is the best pot for cooking beans because you want them to cook evenly without getting crushed. f. Add cold water to cover the beans by two inches. Bring to a gentle boil, then turn down to a low simmer. Add seasonings. (I do not recommend adding salt until the beans have cooked through because it can cause the outer skin to become tough and the texture is unpleasant on the tongue). g. Either simmer very gently on the stove top, or cover and bake in a 300°F oven until the beans are tender. Sample several beans before you make this determination because they may cook unevenly. I do a 5-bean test that has proven effective. 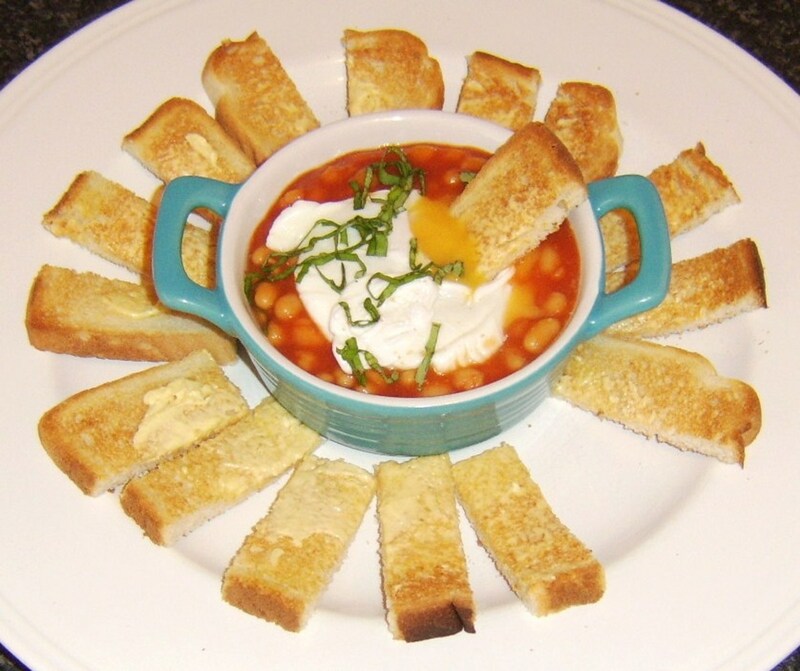 Beans may take anywhere from 40 minutes to 2½ hours to cook, depending on the type and how old they are. Check them as they cook. If the water level has fallen below the beans, add boiling water until they are covered again. h. Remove them from the heat and remove the lid from the pot. This is when I add salt (the beans are cooked through so the salt won't cause any toughening of the bean skins). Allow beans to cool in their liquid. As they sit, the beans absorb the salt slowly. Check the salt level again after about 30 minutes. As they cool, the beans may swell a little more and their texture may improve. Do not presoak lentils because they cook very quickly — sometimes in as little as 20 or 30 minutes. For lentils, proceed with the basic cooking method outlined, while omitting the soaking step. When the lentils have finished cooking, drain them immediately. Do not allow lentils to cool in their cooking liquid because they will continue cooking and become very mushy. 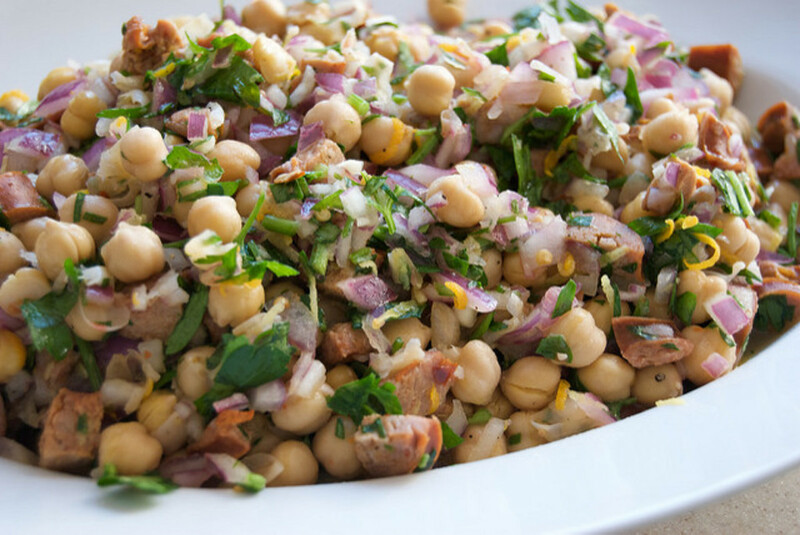 NOTE: The above method, which employs soaking before cooking, works well for dried beans that require a long cooking time, such as black-eyed peas, kidney beans, chickpeas, black beans, cannellini beans, cranberry beans, and pinto beans. (Not lentils). 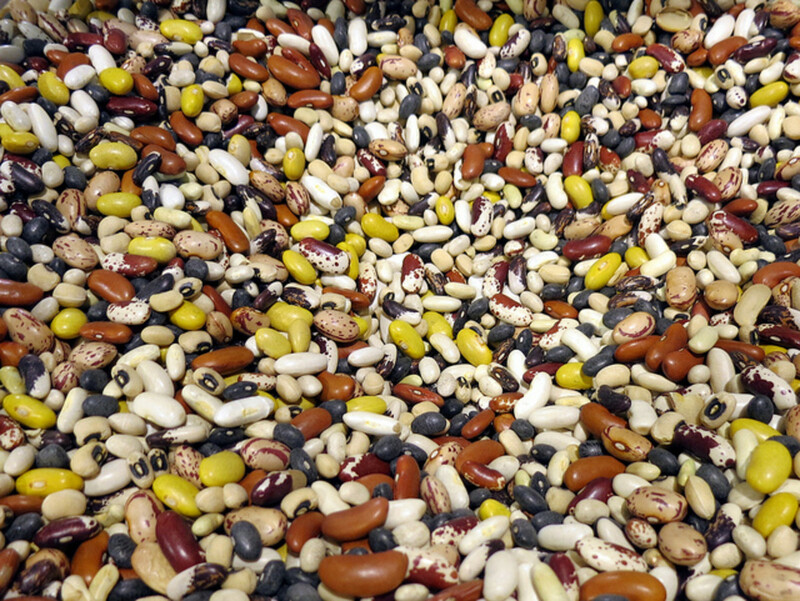 Uncooked, packaged dry beans can be stored in a tightly sealed container in a cool, dry area. 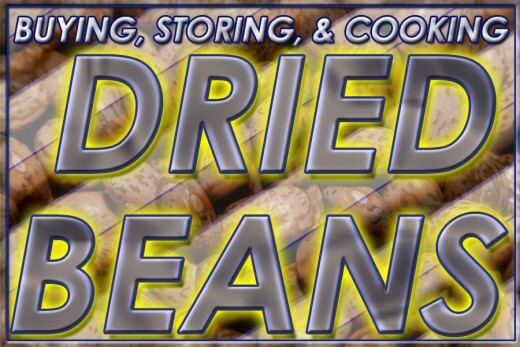 If kept for more than 12 months, packaged dry beans will lose moisture and may require longer cooking times. Cooked beans may be frozen for up to 6 months. BobbiRant~So glad you found the hub helpful. Thanks for the comments and for stopping by. I cook a lot of beans. This information is great. I often pair beans and rice for a complete protein. Great info. Travel man~ You're too kind. Thank you for the comments and the review. I am certain I have many hubs ahead of me before I get a place in the winners circle, but you did make me smile! This is a complete hub, k9keystrokes. Thanks also for your comment on my hub, but this one should win this Hubbalicious contest. Pam~ Always a joy when you stop by. Glad you found the hub worth a read. Thanks for the positive words. Every little bit helps! K9keysrokes, This is an excellent hub on beans. I think you covered everything from purchase to cleaning. Thanks for all the tips. Candy~ Beans are indeed good food, and quite cost efficient. 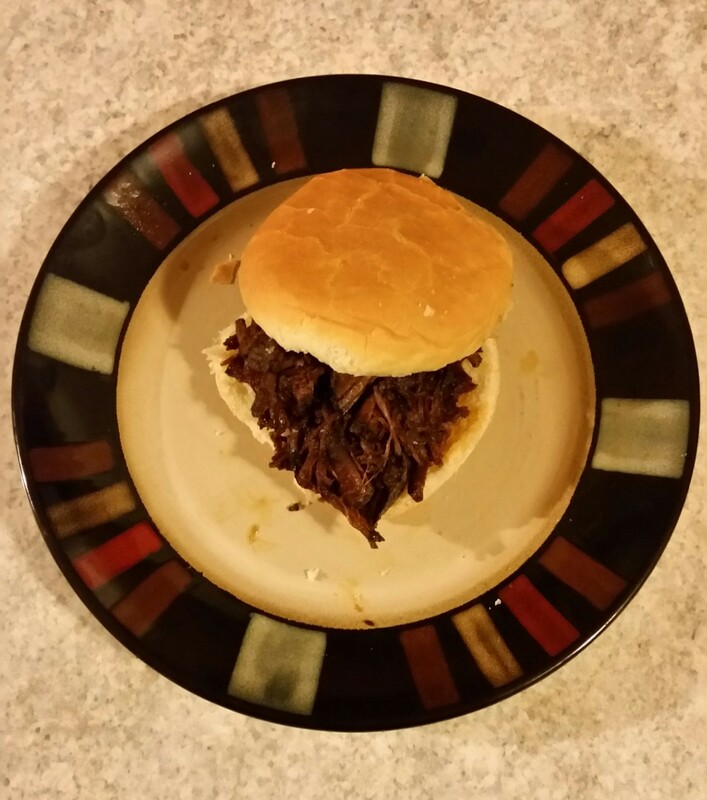 Great for our taste buds, our waist lines and our heart beat--the perfect food?-- Possibly. Another well written and informative article. Beans are one of our favorite foods...we cook a lot and grow our own as well. I look forward to all your articles. Nellieanna as alsways I value your oppinion greatly! Thank you for stopping by my hub buddy!